 At HandsOn, we've responded to a number of disasters (check out our response efforts page) and have learned a lot from these experiences. We have compiled a list of tips and FAQ's that will help you become better prepared for when disaster strikes! make sure you know where all of your important documents are prior to an emergency. We recommend that you keep everything together in a safe, hidden space. What if I don't have my phone? There is a mandatory evacuation for any hurricane Category 3 or higher. For category 1 or 2 hurricanes, evacuation is not always mandatory but encouraged. What should I take with me when I evacuate? What do I need if I choose to shelter in place?